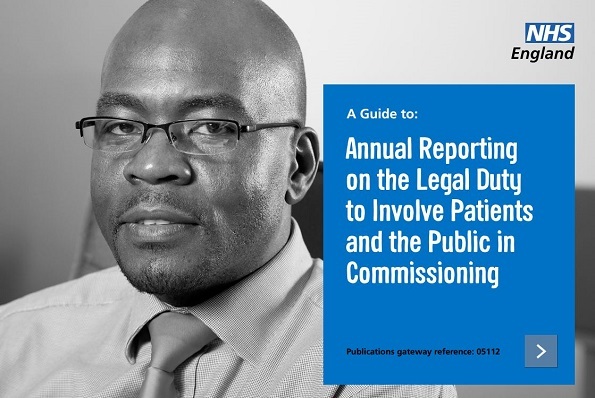 This guide helps to ensure that ensure that annual reports meet the needs of patients and the public, CCGs, NHS England staff and relevant stakeholders. Building on existing best practice in reporting, it has been co-produced with representatives from CCGs, local Healthwatch, and local and national voluntary sector organisations. This guide is intended for Clinical Commissioning Groups (CCG) and NHS England. It supports NHS England’s Annual Reporting Guidance, Transforming Participation in health and care guidance and the Department of Health Manual of accounts.